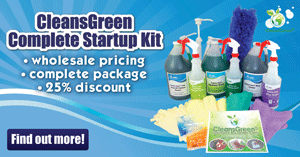 Washroom Cleaner Click or Dial (720) 746-0803 for this naturally acidic green cleaning product. 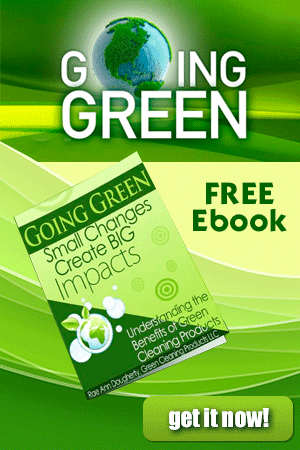 Use this ecofriendly bathroom cleaner for your toilet, tile and bath. Remove soap residue and mineral deposits, as well as clean body oils off the tile, porcelain, fixtures and counter tops with EnviroCare Washroom Cleaner. Dilute the super concentrate with cold tap water and put it into a 1 quart spray bottle. Use your own or buy our high quality EnviroCare Washroom Cleaner Spray Bottle that is already properly labeled for you. Our 1.0 oz. EnviroPaks are for you if you do not use a lot of cleaner or do not have the space to store it. Requires spray bottle. Finally a cleaner for the bathroom that is not toxic … and that works! Those closed in showers were always a drudge before I found your product. This is now core to my house cleaning business. It is so important to me to know my health is no longer at risk AND I am able to leave a clean green home for my clients. 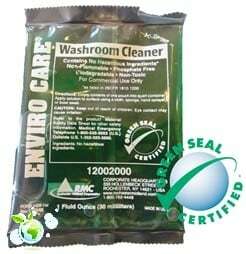 The EnviroCare Washroom Cleaner is amazing! Environmentally friendly, of course. I have never had such clean and streak free tile shower stalls! Amazing product! I am using it on everything in the bathrooms. Thanks for a great product! Fabulous cleaner for my house & baby & pets. Thank you. 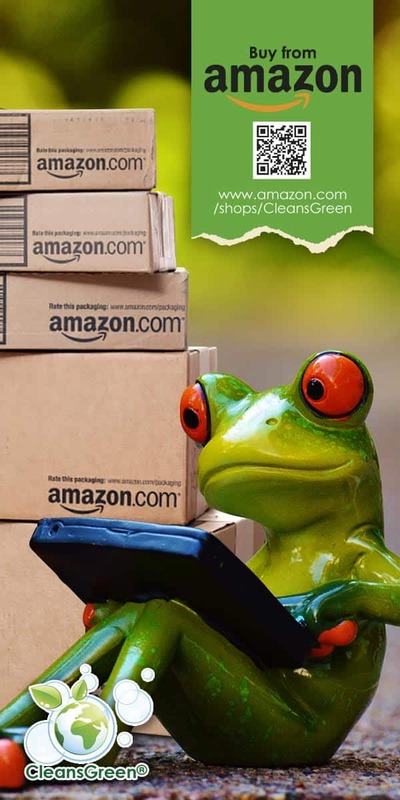 We love it and all of the EnviroCare products!